Road Hunter is a New, Very Well Designed, Smart Product for American Truckers which makes freight deliveries more Efficient, Safer and Faster. 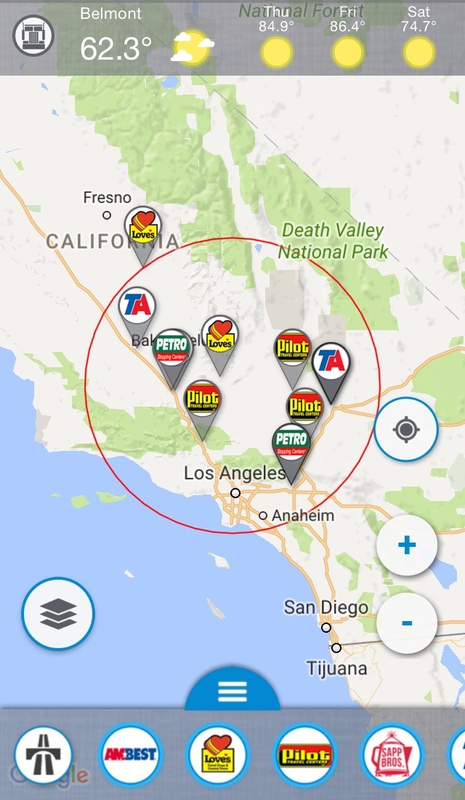 Pilot, Loves, Travel America, Petro, AmBest and hundreds of independent truck stops are all in one app. Every Truck Stop with detailed information, diesel prices, showers, restaraunts, parking availability and many more. 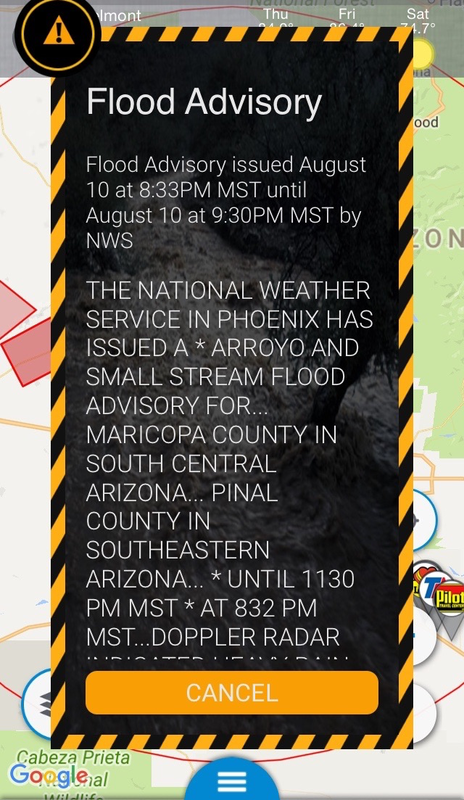 Road Hunter provides unique functionality, Severe Weather Alerts. With Road Hunter weather SHOULD NOT BE a matter of freight delivery delayes any more. Plan your trip ahead and check weather along the route. Road Hunter provides very important data for American Truckers - Low Clearance Bridges. 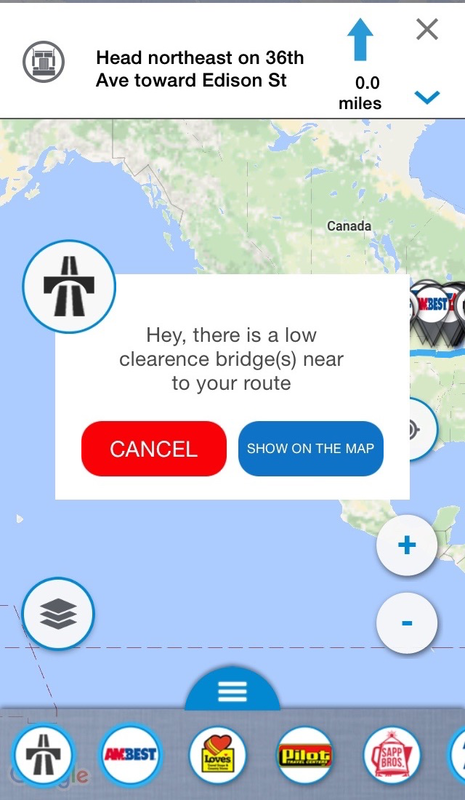 Road Hunter helps truckers navigate away from low clearance bridges.